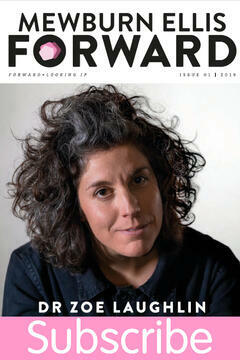 Mewburn Ellis Forward is a biannual publication that celebrates the best of innovation and exploration. Through its pages we hope to inform and entertain, but also to encourage discussion about the most compelling developments taking place in the scientific and entrepreneurial world. Along the way, we’ll engage with the IP challenges that international organisations face every day. Our magazine is best enjoyed in print so we can post a copy out to you but we do have the option to read online so please select your preferred option below!